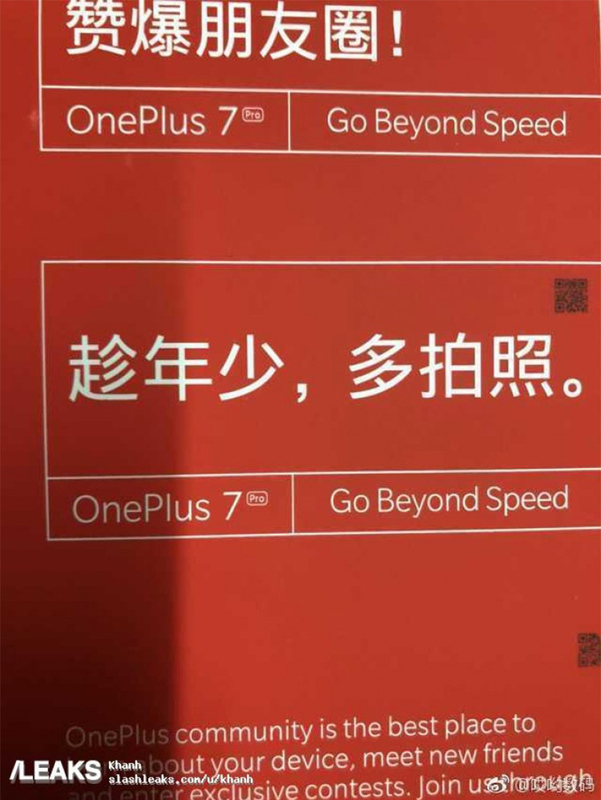 Following on the heels of a weird leak for the OnePlus 7 Pro, another leak reveals what could be the phone’s slogan. I was initially confused by the first phrase, but after giving it some thought, it could refer to accessories available for the phone. I can’t see OnePlus doing something like LG’s ‘G5 and Friends‘ campaign, but the company could be full of surprises. According to a GSMArena report, OnePlus could be working on as many as three phones for this year, as well as a TV or smart display. The company is also considering getting into automotive and building cloud-connected products for offices. Any or all of these could be the aforementioned circle of friends. Further, OnePlus CEO Pete Lau reportedly said that none of the three phones the company is working on are foldable. Lau believes folding phones don’t yet do anything different from current phones. As for the second slogan from the leaked image, I think it’s partially lost in translation. 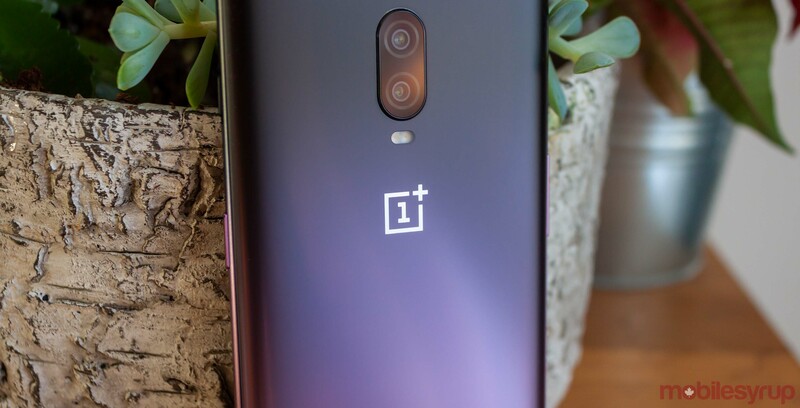 That said, the second portion about taking pictures could be related to the OnePlus 7 Pro’s alleged triple camera set-up. That would line up with earlier leaks of the phone’s spec sheet, which suggests it’ll have a 48, 16 and 8MP camera array. Regardless, these are leaks, and you should take them with a grain of salt. But signs point to a OnePlus 7 Pro, and some other OnePlus devices as well.